Thanks for being an uplifting individual! 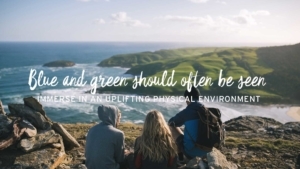 As a Group Leader you have the power to lift the lives of others and that’s an exciting thing to be part of! This toolkit makes hosting The Lift Project simple and enjoyable. Actively debrief on the previous lesson (discuss with your group what they learnt and how they went with the challenges). Engage with the next topic (watch the video together, discuss what is presented and complete the quiz). Introduce the challenges for the upcoming week. As a Group Leader, the most important thing you do is to create a “positive place” for the participants to come to. To achieve this, be warm, friendly and encouraging. And make it fun! Also, sending an encouraging email or text message between lessons can make a big difference to the participants’ engagement and experience. 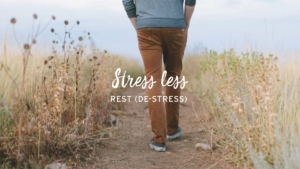 Click on the lessons below to get started! 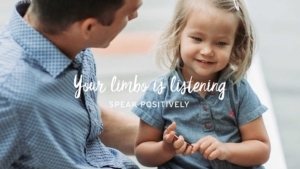 Lesson 1: Your Limbo is listening. CLICK HERE to download the Lesson 1 plan. 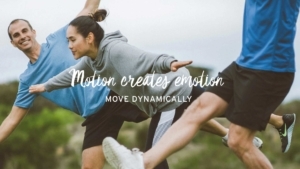 Lesson 2: Motion creates emotion. CLICK HERE to download the Lesson 2 plan. Lesson 3: Blue and green should often be seen. 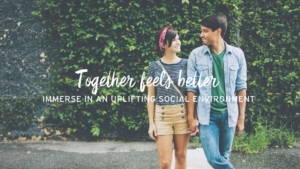 Lesson 4: Together feels better. 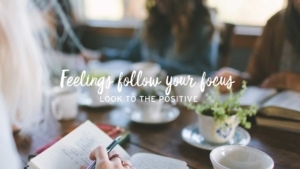 Lesson 5: Feelings follow your focus. 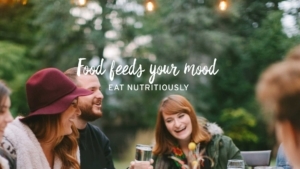 Lesson 6: Food feeds your mood. 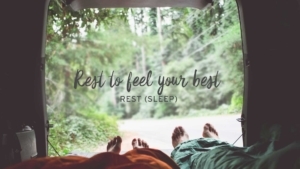 Lesson 7: Rest to feel your best. Lesson 9: Giving is living. 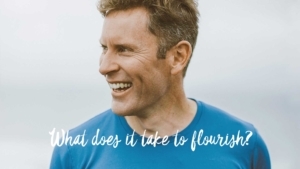 Lesson 10: What does it take to flourish?